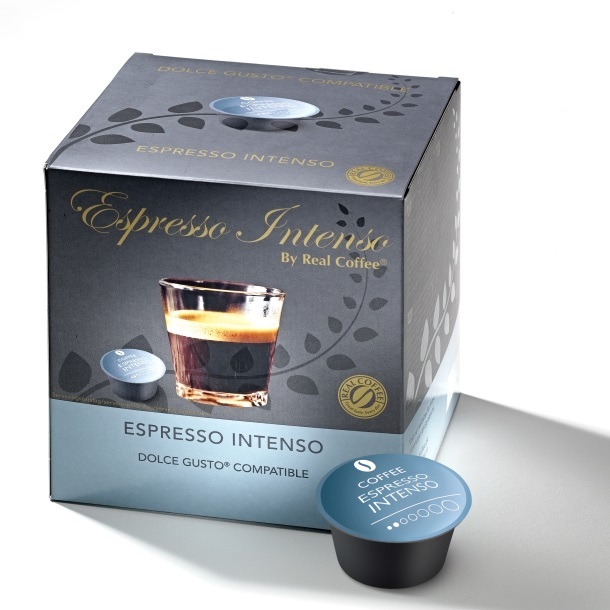 Transport yourself to your favourite Italian cafe with our Espresso Intenso – a dark roasted and intense espresso made of premium Arabica beans from South America. Experience the authentic Italian coffee taste with notes of caramel and chocolate, with a rich crema and lingering flavour. Delizioso!